More than 70% of our chemistry majors have pursued postgraduate education by attending graduate school, medical school, or law school. 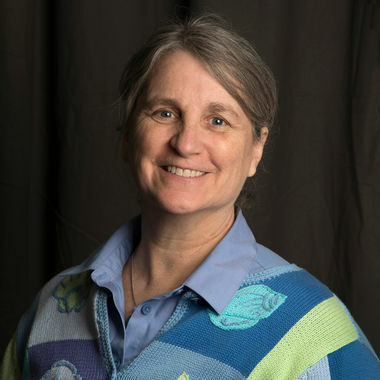 Some choose to go directly to positions with companies such as Dow Chemical and Merck, while others obtain business degrees (MBA). Among recent chemistry graduates 30% have gone to medical school, 40% to graduate school. 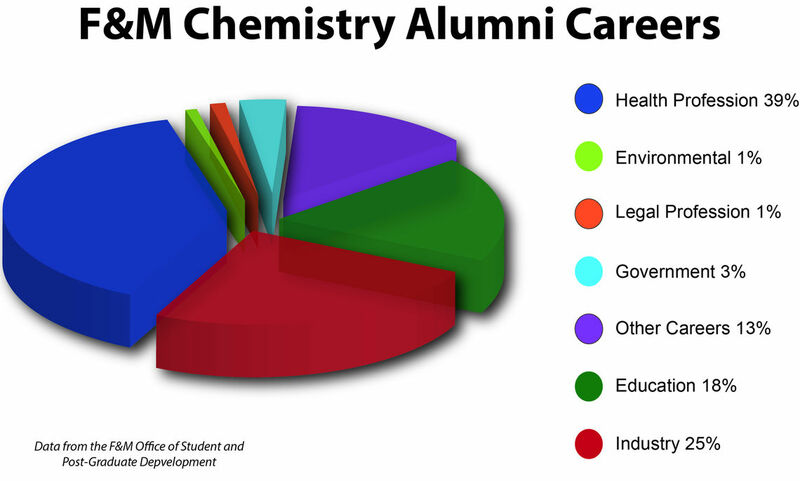 Nearly all of the F&M Chemistry majors who apply to graduate school are accepted by at least one institution, and 94% of Chemistry majors who apply to medical school are accepted by at least one institution; many are accepted to all of the institutions to which they apply. Students may elect to attend graduate school to pursue a degree in engineering, either after obtaining their B.A. in chemistry from F&M or as part of F&M's cooperative Engineering program. Information about pursuing an Engineering degree along with your F&M degree, visit the Student and Post-Graduate Development Office's "Engineering at F&M" webpage. Many alumni are practicing physicians or chemists (either in industry or the academic world) but the job titles below reflect a wide variety of other career choices. 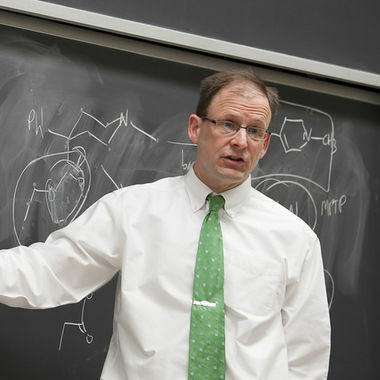 Scientific American's "2015 Top 10 World Changing Ideas" included research led by Dr. Charles Lieber (F&M '81) at Harvard University: "Injectable Probes Could Transform Brain Monitoring"
Chemistry major Danielle Roth '14 spent the summer of 2013 doing public health work in South African townships using funding from her Alice Drum Summer Research Award in Women's & Gender Studies.